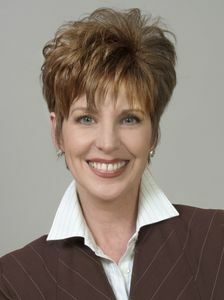 Carol Ann Edwards-Nasser is a broker with Berkshire Hathaway HomeServices KoenigRubloff Realty Group in Lincoln Park. What was your first job in the realty industry? 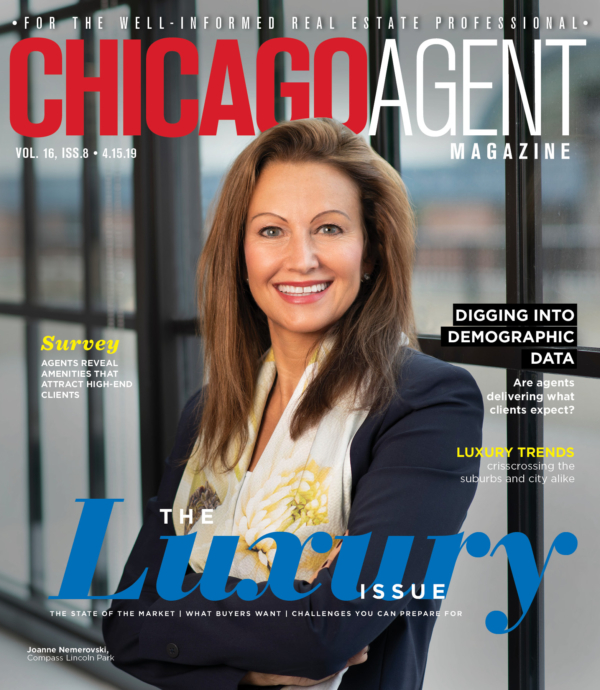 I was a buyer agent for a top producing broker in Lincoln Park. Where did you grow up? North Carolina. What is your favorite free-time activity? Spending time with my family. What do you do to relax when you’re stressed? I take my dogs for a walk. Growing up, what did you want to be? An opera singer. If you could have lunch with a well-known figure (living or not), who would it be? Maria Callas, an opera singer. Where is your favorite place to hang out? Home. What do you love most about the industry? The people – they are fascinating. I enjoy seeing exactly what makes them light up when they come into a home. How do you distinguish yourself from the crowd of agents? Service and personal attention. There is no getting around either of those things. What is the most difficult aspect of your job? The hours involved to make it a success. A 40-hour work week is a wish and a dream; 80 hours a week is more like it! Where do you go to network and meet new clients? Social functions. What has been your greatest accomplishment? Starting a team with my business partner, Charlotte Newberger. Our team is the CN2 Group. It is an exciting time in our industry, and we are thrilled to add new agents. What was the last good movie you saw or book you read? “La Dame aux Camelias” by Alexandre Dumas. Architecturally speaking, what is your favorite building in Chicago? The Britannica Building, now called the Metropolitan Tower. This was, at one time, the tallest building in Chicago. It features a beehive lamp above a pyramid. It also has a carillon (a bell tower) inside of it, which last rang for the visit of Pope John II. What kind of car do you drive? A Cadillac. What is your favorite city after Chicago? Florence, Italy. In 10 words or less, what is your advice for someone new to the industry? Work hard and stay true to your ethics. What’s your favorite real estate iPhone/Android app? The flashlight app! You would be surprised at how many times you need it! Who are your favorite people to follow on Twitter? CNN.